The Nevada County Fairgrounds is home to some of Nevada County’s most popular and well-attended events. We’re home to festivals, fairs, and numerous community events. 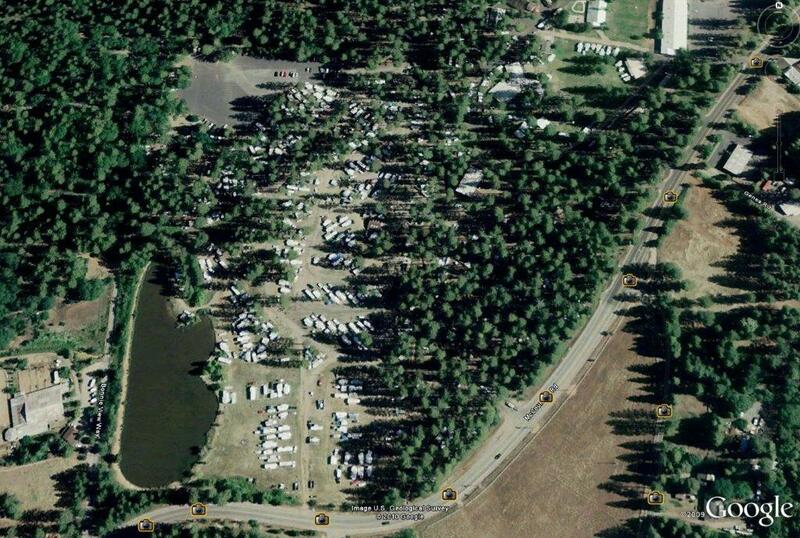 Our facilities are available for rent, and we have a year-round RV Park. The Nevada County Fairgrounds has been proclaimed by the California Legislature as “California’s Most Beautiful Fairgrounds,” and that the Nevada County Fairgrounds has received the Historic Preservation Award of Achievement and Recognition by the California Heritage Council.